Genuine taillights built into conversion packages with harnesses for avant models. 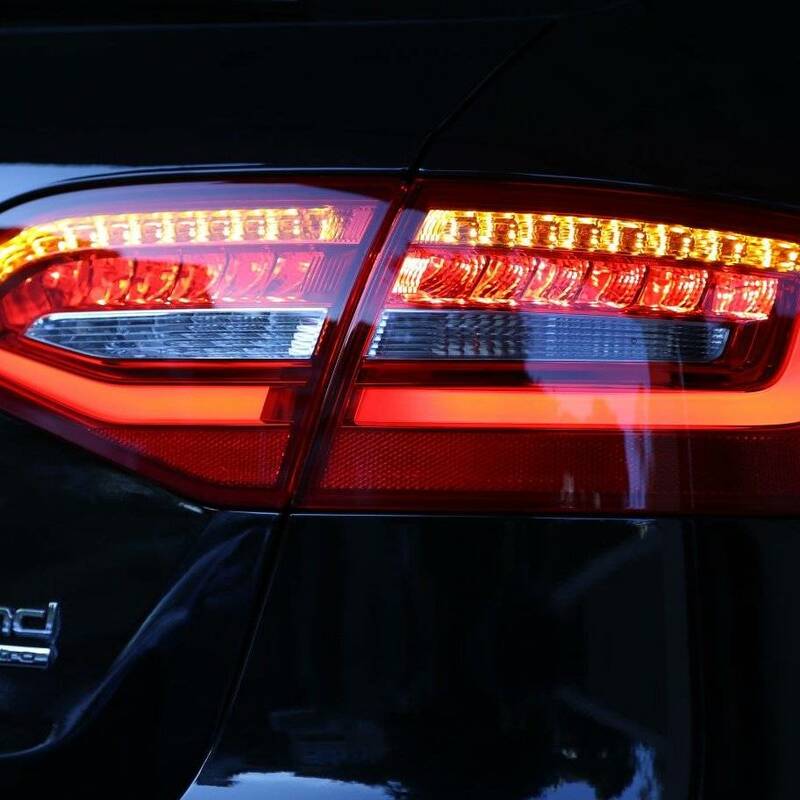 North American and Rest of World market models can be updated from bulb or LED taillights. North American models can be updated to the proper taillights for Rest of World use, great for exporting your car to regions that require an orange turn signal for safety reasons.